Frieda Loves Bread: Winner, Winner, Chicken Dinner! 1 Winner, Winner, Chicken Dinner! Only Harmons has this many choices! 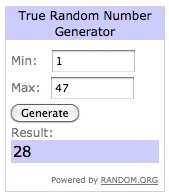 I need to declare a winner for the Harmons $25 giveaway! A GREAT "thank you" to all who entered and support Harmons! Congratulations, Amber! 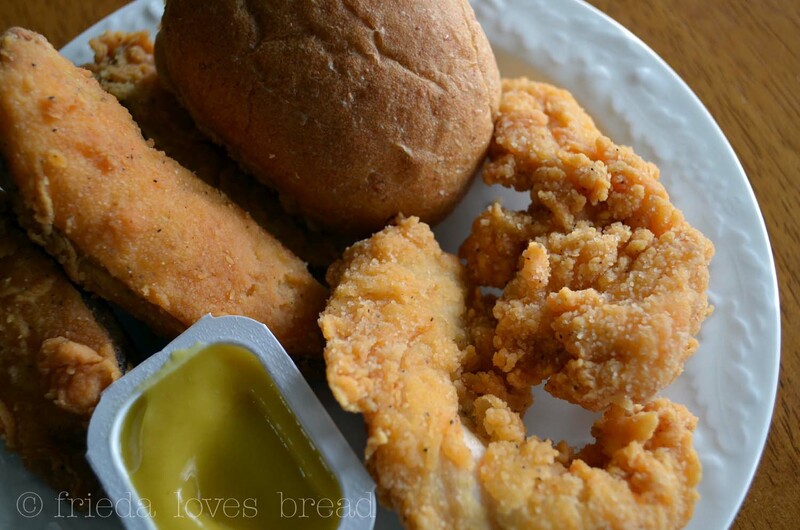 Amber is the talented blogger behind Aunt Peg's Recipe Box. Amber, look for an email from me and get a chicken dinner for your family!